Fluid from the blood regularly leaks into the tissues in our bodies. The lymphatic system works to drain fluid from the tissues and put it back into the bloodstream, so when fluid is not being properly removed or removed at all from the tissues water retention or oedema, in those areas will occur. This will cause swelling either in the whole body or just in particular areas depending on where the water retention is happening. Hot weather can cause water retention since heat makes us less effective at removing fluid. For women, menstrual cycles, pregnancy, or taking birth control can also cause water retention. A lack of protein or vitamin B1 will lead to water retention as will blood pressure medication, certain steroid medications and anti-inflammatories. Standing for extended periods of time will cause fluid to collect in the tissues of your lower legs and swelling will occur. Weak veins in the legs can also cause water retention since they are not able to efficiently pump blood back to the heart. Water retention can mean that someone is suffering from kidney, heart, lung and liver disease, cancer or arthritis. Commonly those with diabetes will have water retention in their limbs due to poor circulation. Tumors on the lymphatic system will also lead to water retention and those with thyroid issues will suffer from water retention. Allergies are also a cause as bad reactions can lead to swelling in various parts of the body. The cures for water retention are various, including home remedies and medical treatments. Read on to get the answer. Reduce Salt Intake. 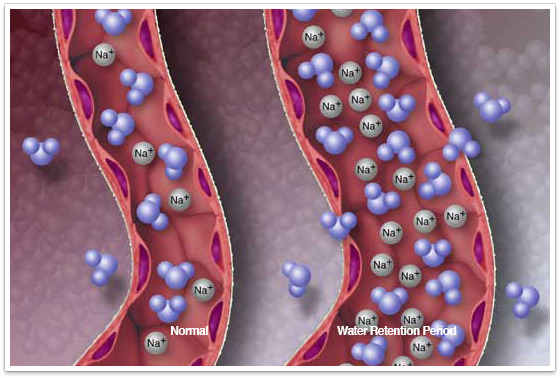 Sodium can cause bloating so try to watch how much of it you are eating in your daily diet. 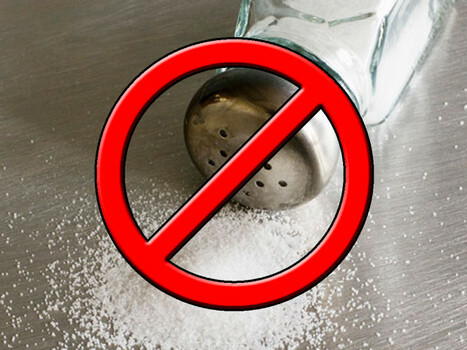 Women about to go through their menstrual cycle should avoid sodium. Increase Mineral Intake. Deficiencies in calcium, potassium and other essential minerals will lead to water retention. 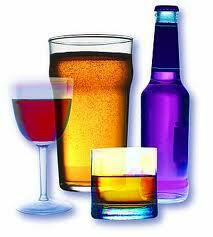 Be sure that your daily diet is rich in these essential minerals. 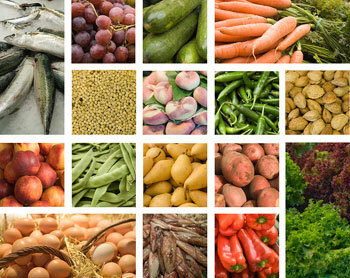 Consider adding mineral supplements to your daily nutrition routine. Take Vitamins. Vitamins A and C are also vital in helping to eliminate water retention. They help strengthen capillaries and blood vessels so that they can better transfer blood and fluid through the lymphatic system. 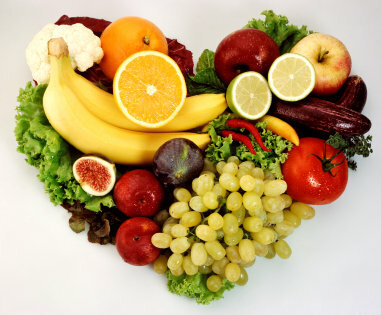 Include more vitamins into your diet or consider taking vitamin supplements. Take Enough Water. It’s important to stay hydrated, especially if you are using natural diuretics to rid yourself of water retention. Diuretics cause you to urinate frequently, and although you will be flushing your body of excess fluid, be careful not to overdo it as you may also lose fluid you do need. Upping your intake of water is the best way to flush out your system. It may seem weird to take in more water when your problem is excess water, but it will help your system clean out even better than a diuretic. Cold Compress. 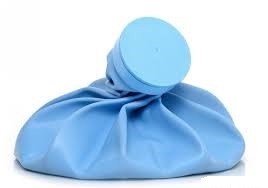 Using ice packs and cold compresses or dipping your feet into an ice bath will help reduce swelling. The cold will help to constrict blood vessels and keep excess water and fluid from pooling. Prolonged exposure to cold is not good so be cautious. Natural Diuretics. Natural diuretics can work as well as cold compresses since they rid the body of excess water, too. 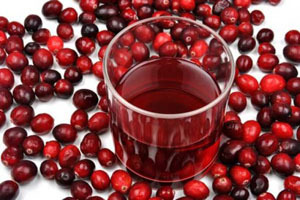 Beverages like cabbage and cranberry juice will pull fluid from the body and help expel it through urine. Bananas. 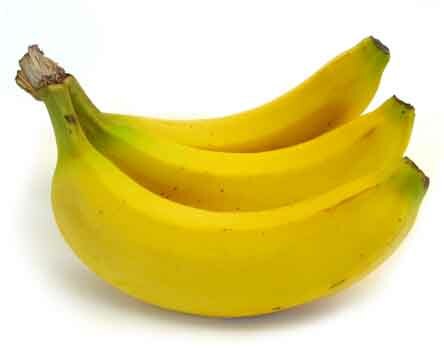 The high levels of potassium in bananas help to reduce and alleviate bloat. Raisins are a good alternative if you’re not a fan of bananas. Yogurt. Low or non-fat dairy products will help you take in higher amounts of calcium. 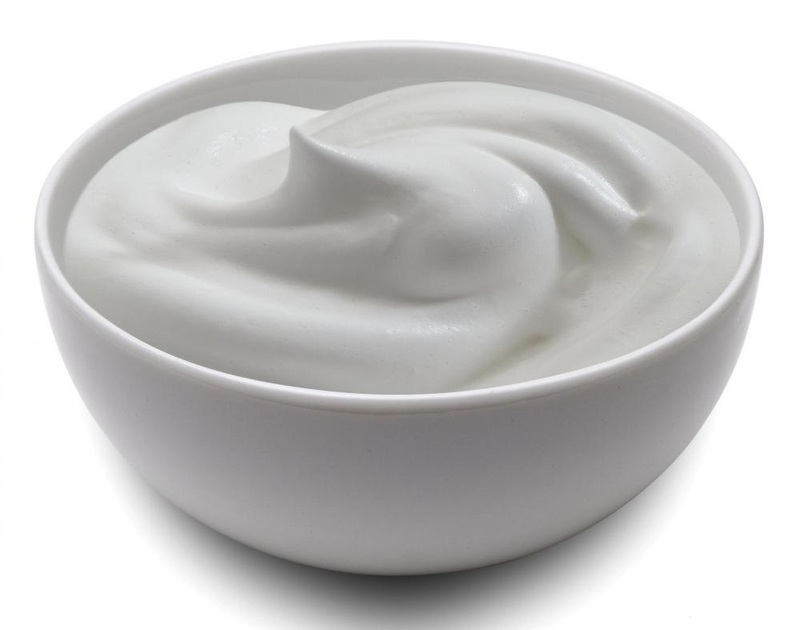 The active probiotic cultures in plain, low-fat yogurts will help with water retention in and around the stomach and will help the digestive process. Perform Regular Activities. 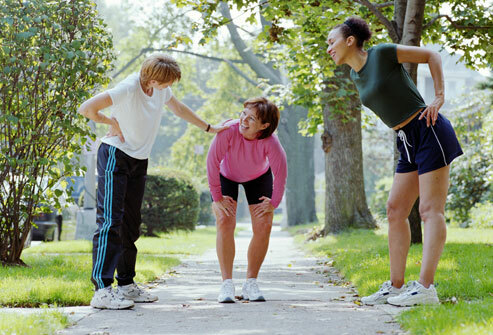 Thirty minutes of physical exercise each day is something you can do to reduce stress and keep water retention in check. It’s healthy to sweat and sweating allows excess fluid to leave the body, detoxifying it. Manage Your Stress. As is the case with a lot of health conditions, stress is a major player in causing water retention. Stress can hinder your body from being able to release toxins and wastes. If situations of high stress seem to be surrounding bouts of water retention try actions like meditation to manage your stress and reduce its negative effects. Avoid Certain Things. 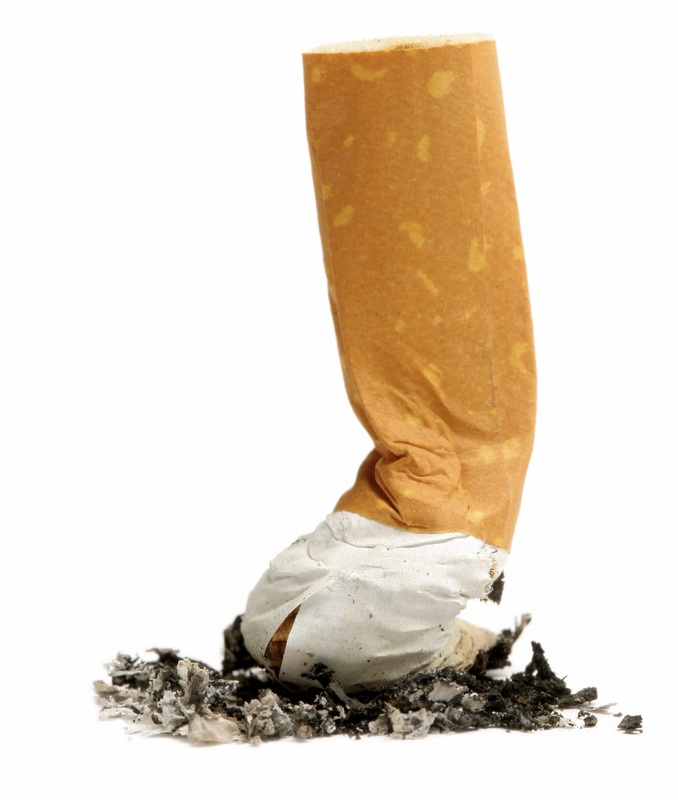 Don’t smoke or binge on alcohol. Don’t wear clothes that are too tight as they can affect circulation. Don’t cross your legs every time you sit as that can have negative effects on blood flow. Diuretic medicines can be used to treat water retention so long as it has not been caused by leaking in the capillary walls, as is found in patients with heart or kidney disease. If the issue is leaky capillary walls then diuretics can actually do more harm than good. Your doctor will need to examine the condition more closely and prescribe a treatment that doesn’t make worse the cause of the leaky capillaries. See your doctor immediately if you have unexplained swelling or persistent water retention, since water retention is a possible side effect of serious or life-threatening conditions—don’t dismiss water retention as unimportant! Seek immediate medical attention if you have chest pain, trouble breathing, chest pressure, or a sudden inability to urinate.